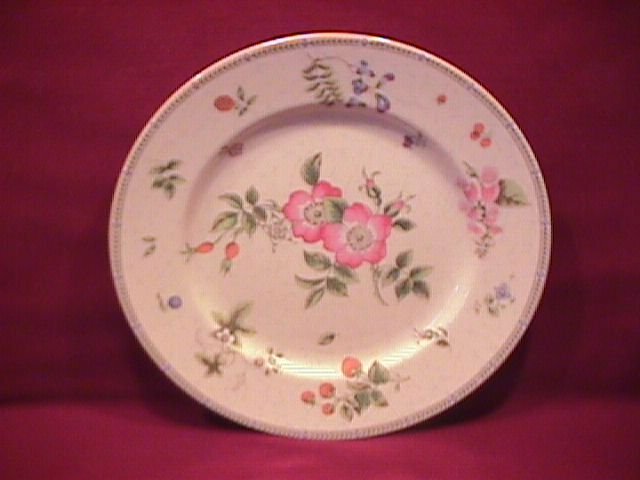 Wedgwood China "Fleur" 2-Salad Plates. 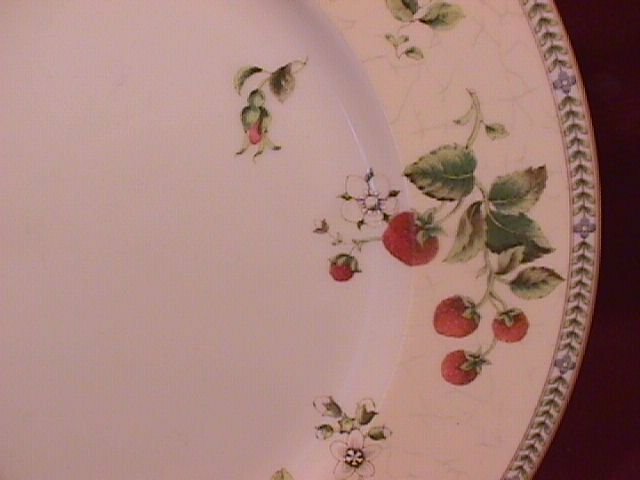 These Salad Plates are 8 1/4" in Diameter. 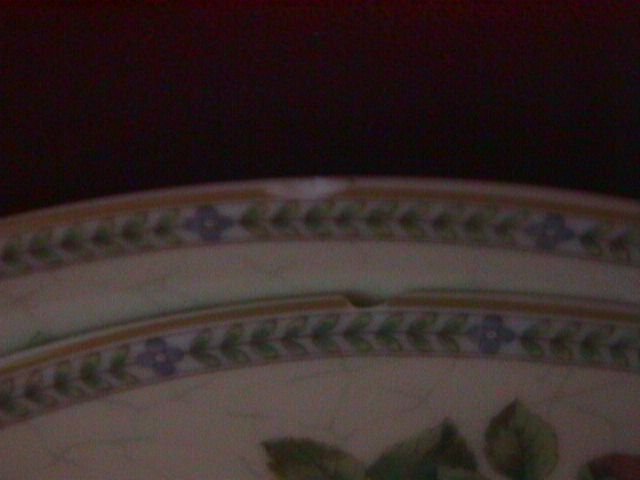 They have Tiny Edge Chips As Shown. You will receive two of these. This is a Very Popular Pattern, and the Replacement value is $16.00. 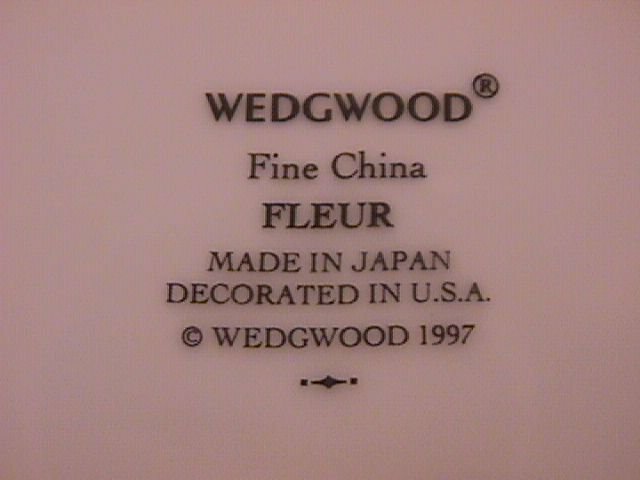 Items Similar To "Wedgwood China "Fleur" 2- Salad Plates"